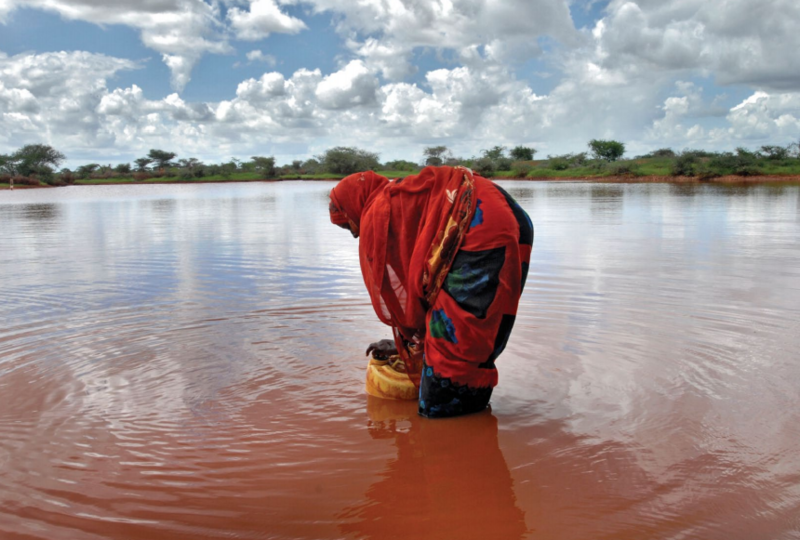 Addressing climate change is no easy task, and the link between climate change and nutrition has not received adequate attention by the international community. There are trade-offs involved and innovative approaches needed to effectively promote environmental sustainability while pursuing the 2030 Agenda for Sustainable Development. Making food systems sustainable is an important step, as are sustainable and healthy diets. 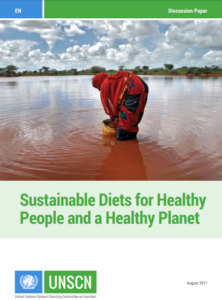 Sustainable Diets for Healthy People and a Healthy Planet explains how this can be done. Author: Cristina Tirado-von der Pahlen, Loyola Marymount University, Institute of Environment and Sustainability, University of California Los Angeles.